HomeKnowledge hubBlogWhat does preparedness and resilience look like? What does preparedness and resilience look like? Preparedness is the ability to make plans that help withstand emergency situations in both the short and long-term. Resilience is the ability to utilise available resources (energy, communication, transportation, food, etc.) to respond to, withstand, and recover from all adverse incidents (e.g. flood, drought, fire, terrorism). The act of being prepared or resilient is not about reacting to a one-off response or recovery from an incident or disaster, but more about the ongoing holistic process of utilising and nurturing existing relationships and resources. By combining community-led and institution-led approaches we can improve and strengthen the capacity to respond, withstand and recover from emergency situations. Resilience to emergencies and disasters is about being aware of the potential risks, and planning and preparing to minimise the impact and disruption. Emergency planning is a continuous process. 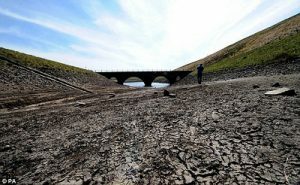 Preparing communities, organisations and infrastructure, emergency planning makes them more resilient for the response and recovery measures required in the event of adverse situations, such as flooding or drought. A resilient community will not only be better prepared to respond at the time of an emergency but will be better equipped to recover in the long-term. Awareness of risks that may affect them (both nationally and locally) and how vulnerable they are to such risks. This helps motivate them to personally take action to prepare for the consequences of emergencies. The government website provides guidance to help individuals, businesses and communities identify and prepare for the hazards and threats that may disrupt their lives. 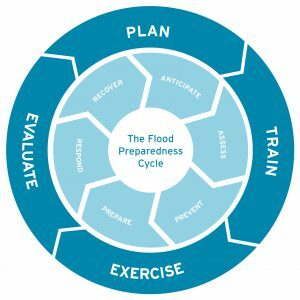 For communities at risk from flooding, preparation is key. Developing property flood resilience measures. When a disaster occurs that exposes communities, organisations or the environment to a hazard that is beyond their day to day experiences and methods of coping, an emergency plan should be in place to mitigate the impact and help return to a state of normality. Return life to ‘normal’ as quickly as possible. Emergency plans must continue to evolve just as the risks, communities/organisations circumstances and vulnerabilities continue to change. They should aim to anticipate hazards, whilst identifying lessons learned and opportunities for improvement following an exercise or an emergency. EVALUATE – Plans are evaluated to see where they can be improved, with changes made where appropriate. 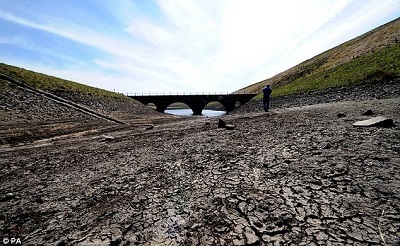 Record-breaking temperatures and very low rainfall throughout May, June and July resulted in significant environmental incidents and response to moorland fires, algal blooms, dry boreholes, low river flows and fish rescues. ongoing actions to reduce water leakage. This week Phil Emonson and Shelley Evans from our Emergency Planning Team will be attending the Emergency Planning Society’s Study event. The Society’s AGM and evening event on Monday 10 September will be followed by a full study day on Tuesday 11 September. The study day will reflect on responses and lessons from emergencies in 2017, and consider standards in incident recovery. Keynote speeches will be from Lord Kerslake, on the report from the Manchester Arena attack, and from Alison McGovern MP, who will present on the recovery from an incident within her constituency and on Hillsborough Law. 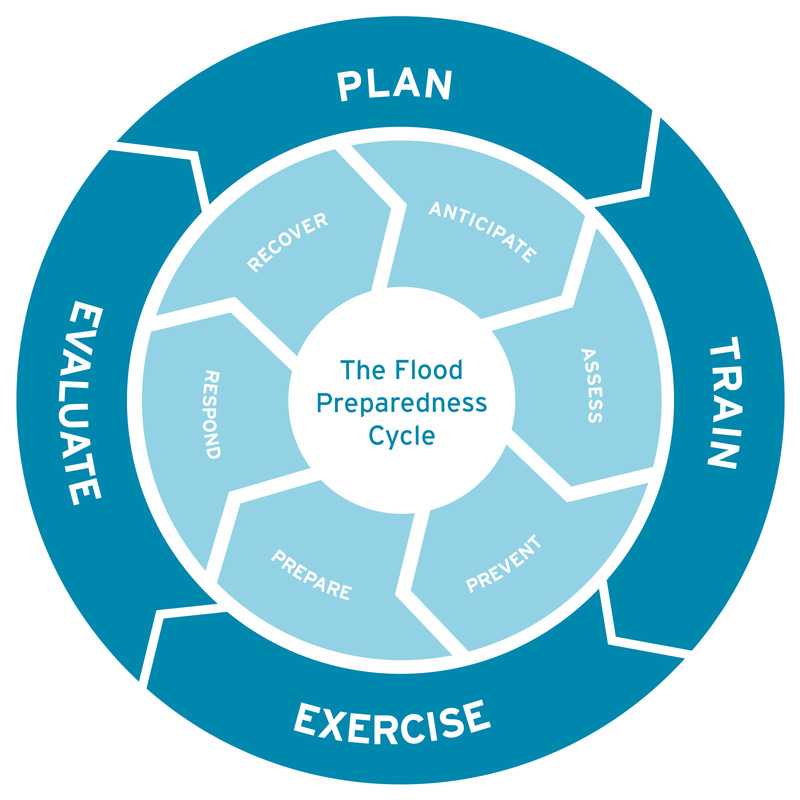 We provide a range of emergency planning and resilience services, from the development of training and exercising for Category 1 and 2 responders, the drafting of emergency and response plans, and supporting the preparedness of homeowners and communities with our Property Flood Resilience services. Email Shelley Evan, our Senior Flood Resilience and Emergency Planning Analyst, for more information. You can also find out more on our Emergency Planning web pages.